Increased hoist efficiency from 70.9% to 78.3%, average daily tonnes lifted from 3559t to 4663t, and improved average daily revenue by $125,000. 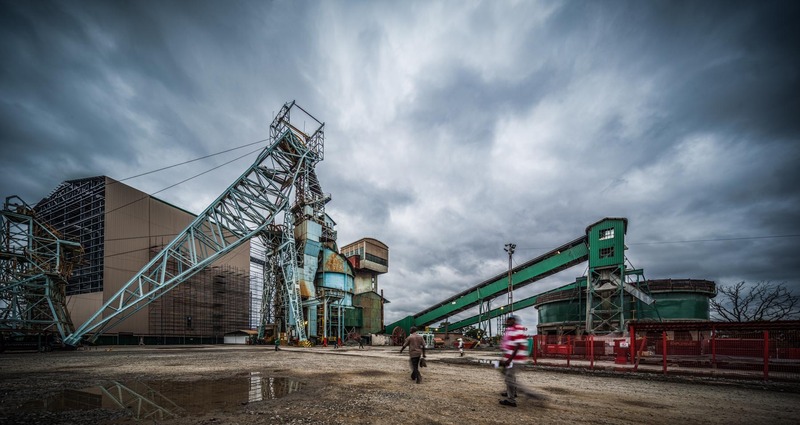 Our client, Glencore Copper Africa, engaged APC to investigate a hoisting shaft that had an ageing infrastructure and performance below expectations. Reporting on the hoisting activity was manual and the information was inaccurate and 24 hours old. The choices were to perform a substantial upgrade of the hoist, or to improve the performance of the existing hoist, while not materially impacting production. APC determined that the performance of the existing hoist could be improved, by deploying a real-time monitoring and tracking system that provided visibility, stoppage recording, and automated communication. The design criteria were rapidly installable, highly visible, and conducive to cultural change and sustainability. The second phase was to improve the “Control Room Culture” – by providing tools to allow the rapid identification and response to stoppages. APC PA detects stoppages outside tolerance, and prompts for a reason. These reasons were standardised across the sites, allowing the development of a common response to issues. Hourly reports are distributed to key personnel to track manager notification, actions, and resolution of downtimes. Managed driver breaks to regulation time adding additional 20 minutes per day of hoisting time. Increased skip cycle time from 19 skips per hour to 21 skips adding additional capacity of 20 hours x 2 skips x 12 tons = 400 tons per day.